4Friends Games presents the first adventure in a brand-new series! London is about to celebrate the opening of the world's largest clock tower, until a headless ghost appears, threatening to destroy London and murder hundreds at the opening ceremony. Investigate the dark alleys and gather clues to hunt down the killer and unlock the deadly secrets hidden inside the clock tower. 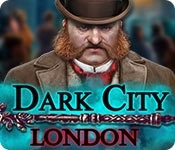 Can you save London? 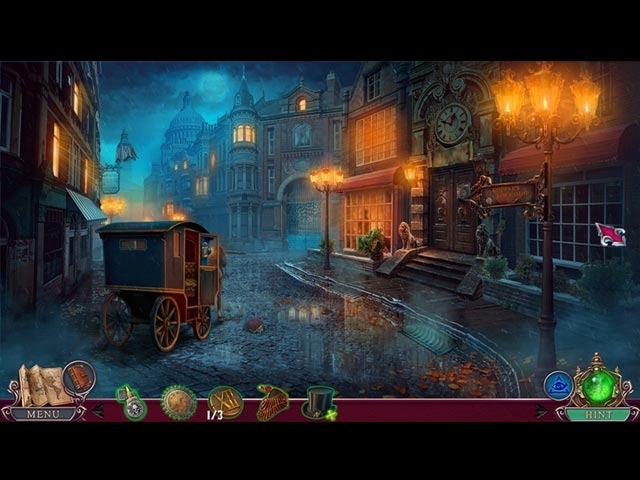 Find out in this Victorian hidden-object puzzle adventure game!